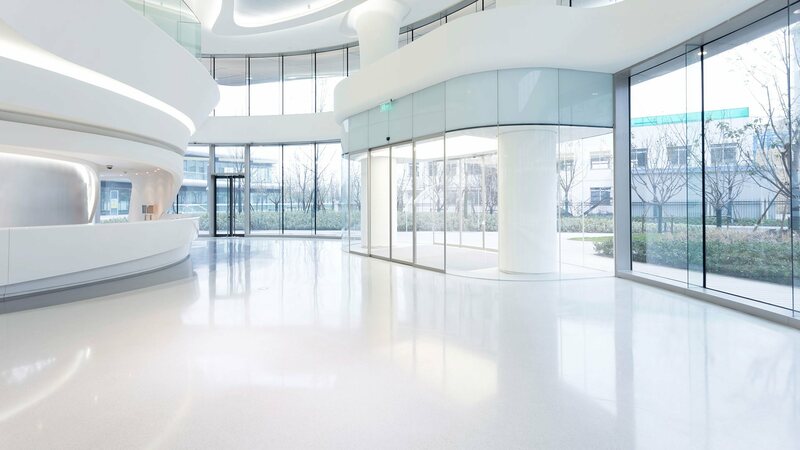 When servicing any facility, Scms Premier Inc LLC- Dba Premier Pro’s first priority is to provide the highest level of decontamination through advanced and effective surface cleaning and specialized cross-contamination prevention methods. Our staff is carefully trained to keep healthcare facilities safe, sanitary, and healthy for your patients and your staff. Anti-bacterial cleaning methods differ from those applied in an ordinary work or home environment. Scms Premier Inc LLC- Dba Premier Pro technicians follow a strict cleaning and sanitization regimen in health care units, medical offices and all health related facilities. Our cleaning products are EPA approved and safe for all common and critical care areas. 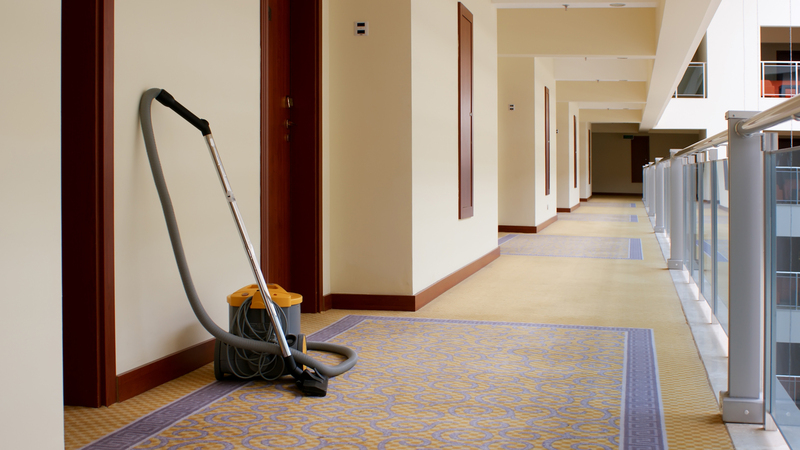 Customized cleaning plans are specially devised for each location to ensure safety as well as effectiveness. As part of its certified sanitation services in any medical setting, Scms Premier Inc LLC- Dba Premier Pro uses precise color coding procedures to control and eliminate bacterial transmission, advanced microfiber cleaning technology for wiping and mopping and cleaning procedures precisely devised for the healthcare industry. 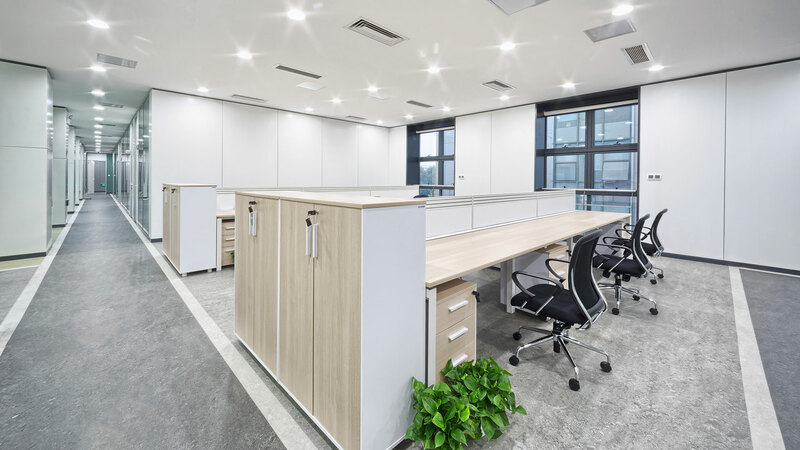 Scms Premier Inc LLC- Dba Premier Pro is the cleaning company that is most trusted by New Braunfels medical professionals. Contact us for further information at (210) 865-8943. All information provided is provided for information purposes only and does not constitute a legal contract between Scms Premier Inc LLC- Dba Premier Pro and any person or entity unless otherwise specified. Information is subject to change without prior notice. Although every reasonable effort is made to present current and accurate information, LinkNow™ Media makes no guarantees of any kind.